Set of 6 postcards, 132mm x 81 mm. 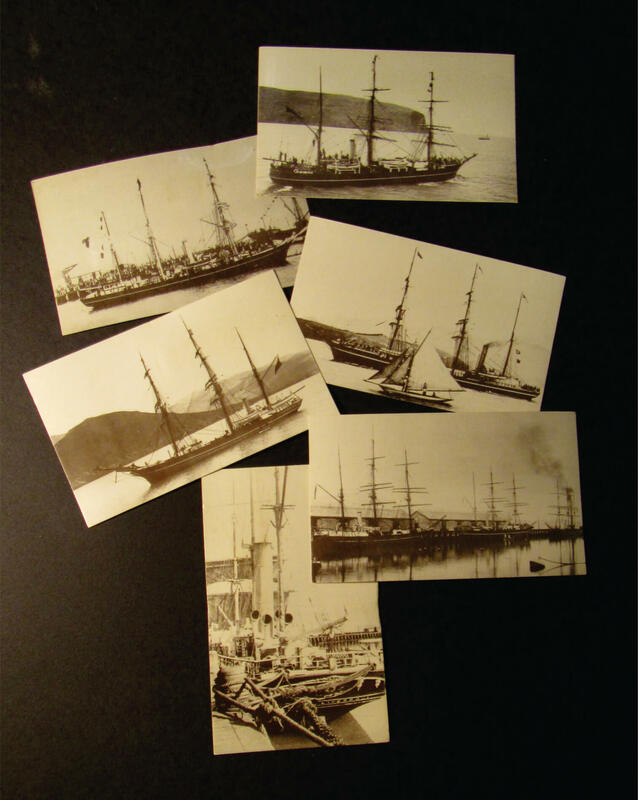 Scott’s and Shackleton’s Antarctic ships in Lyttelton. 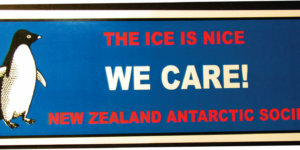 New Zealand Antarctic Society bumper sticker. 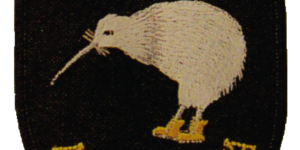 An embroidered Ross Dependency patch. 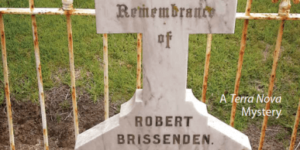 Set of 6 postcards, 147mm x 103mm. 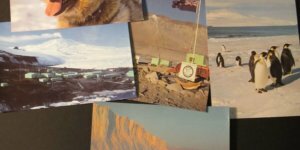 Celebrates 1980s Antarctica.